More than 3 MW !! 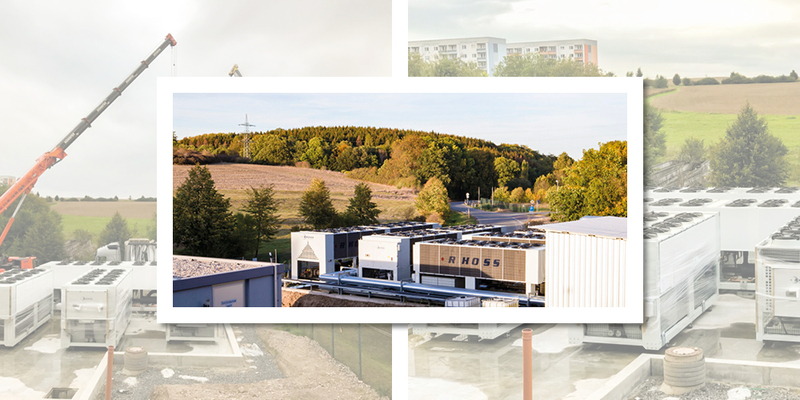 Massive installation of Rhoss free-cooling chillers for industrial application in Sachsen-Anhalt, in the heart of Germany. Five screw compressors units in total, for more than 3MW total cooling capacity.